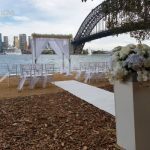 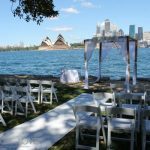 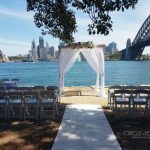 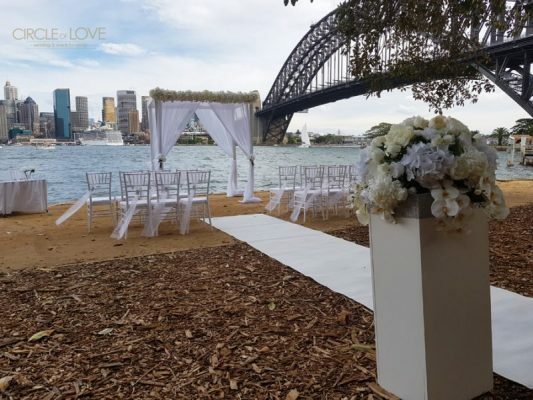 Captain Henry Waterhouse Reserve is a spectacular area where your guests can sit underneath a huge, old tree while you say your vows by the water’s edge with the Opera House and Harbour Bridge in the background. 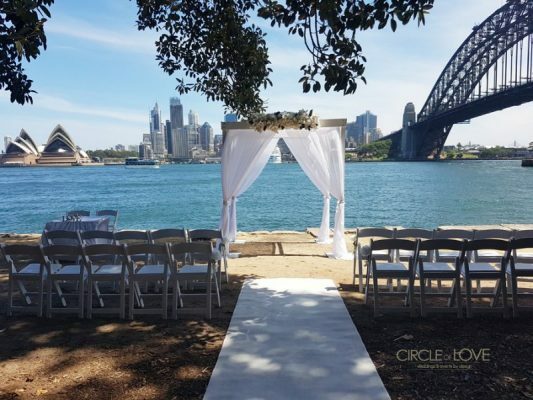 Located close to Jeffery Street Wharf, you could arrive by boat or water taxi. 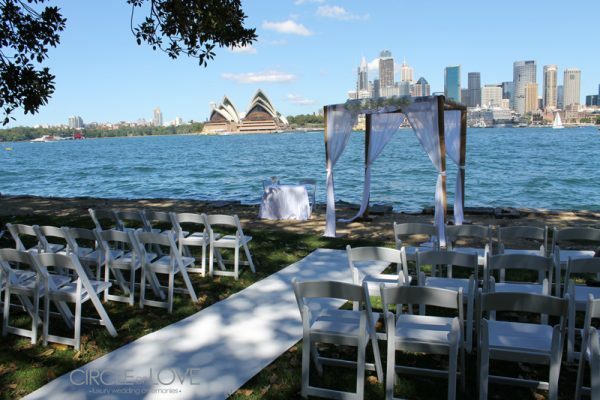 Booking details and permit info can be found on the North Sydney Council website.